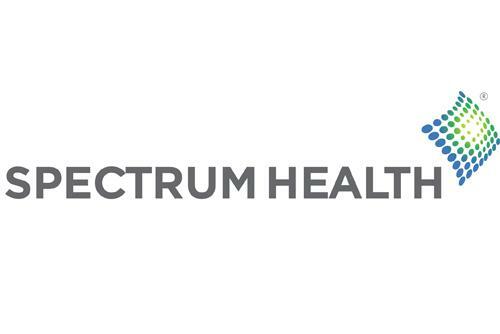 In an effort to improve access to care, Spectrum Health is opening its first retail-based walk-n clinic this week. And this partnership is expected to help make health and wellness a part of people’s everyday lives. Dr. Ed Millermaier, Spectrum’s chief of the department of primary health says the new walk in-clinic operated by Spectrum Health will be located in the new Hudsonville Meijer. Services at the clinic do not include emergency care, on site x rays, stitches or treatment for broken bones. Dr. Millermaier says the walk in clinic opens on Thursday and will be overseen by a physician and staffed by two nurse practitioners. The clinic accepts insurance however, it will take patients without insurance. Visits are priced at 69-dollars. 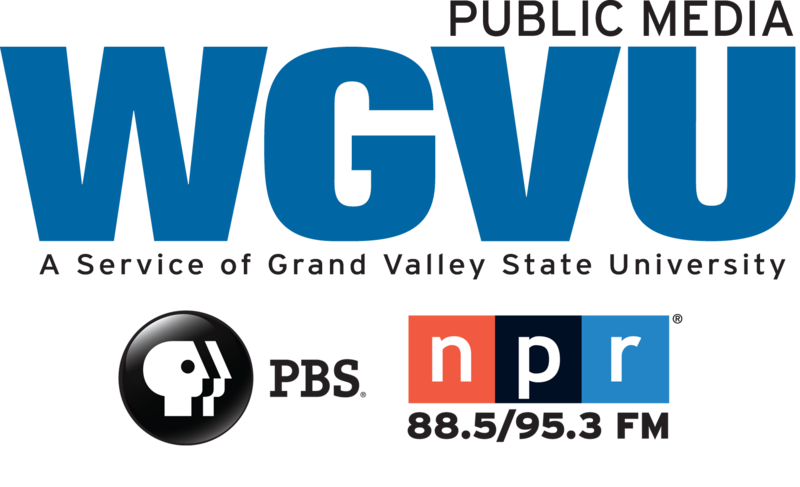 Hours are 9 am to 7 pm Monday through Friday and 9 to 6 on Saturdays and Sundays. And, it’s open all holidays, except Christmas.